At this point we don't have commitment from 30 people but we believe that if we all work a little harder then we can get to 30 orders. Please post this coupon code on your facebook/twitter/instagram. Tell your friends, your club members, etc. To get 15% off the price, please enter CF-SPRING-2019 in the coupon code field at the checkout page. 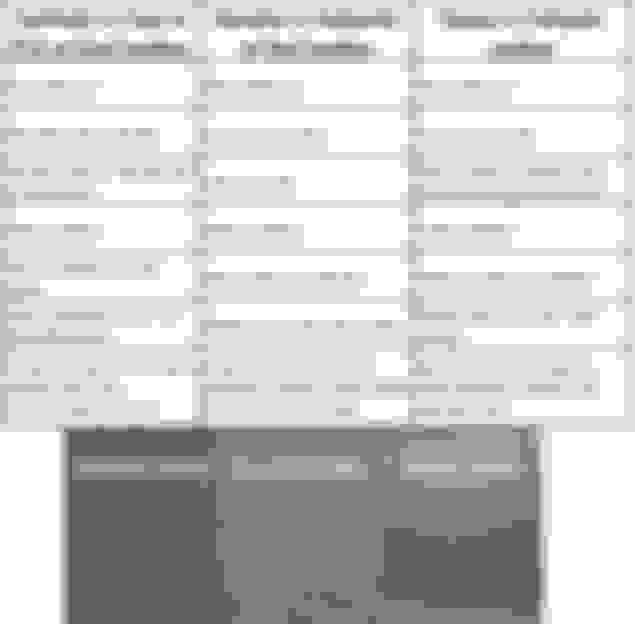 Just so that things are transparent for everybody, here is the link which will give the last names (and order status) of everybody who purchases items using this coupon code https://ridies.com/CouponOrderList/4...E42CF8DBE460BC. If you bought items from website using that coupon code but your name doesn't show up in the list then please let us know here and we will get it fixed. Unless it is our fault, there will be NO return or exchange, and no ordering wrong color is NOT our fault. If you are not comfortable purchasing online then just call us at 317-516-5962 and we will take the order over the phone. Coupon code can still be applied. How many orders thus far? I wouldn't be surprised if most people are waiting for their samples to arrive. Once mine come in I'll make my order. I am a little confused by “we don’t support eom colors” in all caps and bold letters. I don’t think purchasers would be looking for anything other than oem colors. Last edited by STRMLNE; 02-13-2019 at 06:17 PM. I dont want to answer for Ridies but I dont see the OEM color Firethorn red , or the OEM pace car yellow. I think he meant do not support ALL OEM colors. I could be wrong, it would not be the first time. Wait, so no matter how many purchase the discount is 15% automatically? I sent in a pic to see if I could have one of the designs slightly altered. Once I hear back, I will be putting in an order. I have Victory Red accents in the interior both painted and leather. I received some samples of the red leather and thought the nappa was pretty spot on to the VR in case anyone else is looking for that particular color match. Yeah, I was definitely looking a firethorn seats. Guess I need to order a sample of the burgundy. I ordered my samples, eager to order the seat covers in leather. Can anyone comment if “natural leather” looks like stock? It appears to have more “grain”. I’m trying to keep a stock look. Thanks. You should order a sample, it's free. you can see closeup picture from mine before setting them up here : https://www.corvetteforum.com/forums...-covers-3.html post #41. Thanks. 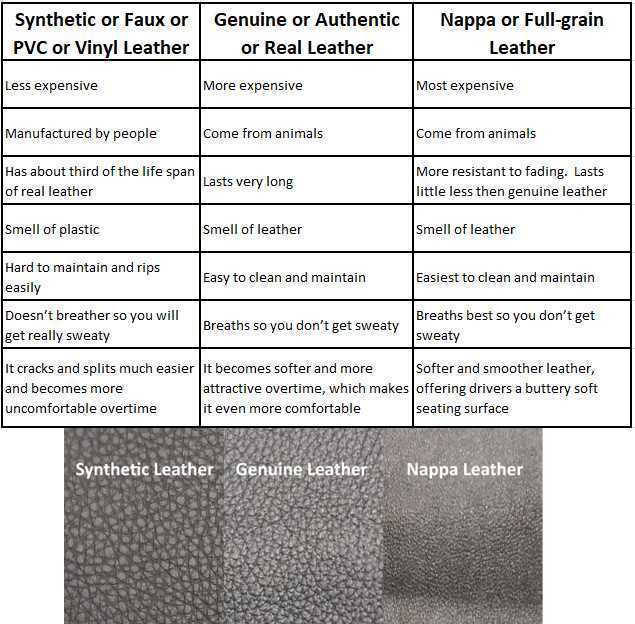 Does anyone have Napa leather pics? I haven’t come across any. Yours look great. But that is a big difference from the stock leather look. i did order samples. But they are like 1 inch by 1 inch. Hard to get an idea of what they look like. Last edited by STRMLNE; 02-15-2019 at 05:00 PM. If we purchase at the same time can the seat foams included in the 15%? Last edited by oh1vette; 02-15-2019 at 10:11 PM.